We provide all the services you need to keep your construction site, and surrounding roads clean, safe and debris free. 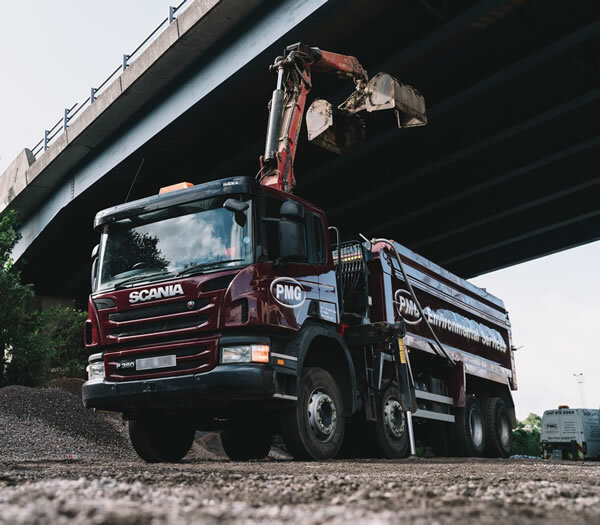 Working with house builders and construction companies in the highways, retail, industrial and leisure sectors, we provide bespoke waste collection and remote tipping facilities. We offer free site visits within 24 hours if necessary, to assess the nature of any waste you need removed, to ensure accuracy of our costs and reliability of our service. All of our customers benefit from 24 hour emergency call out cover every day of the year.